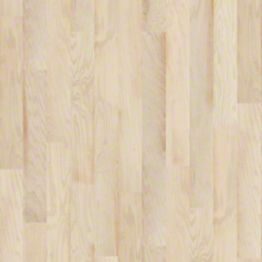 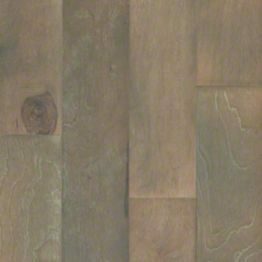 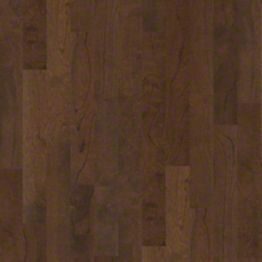 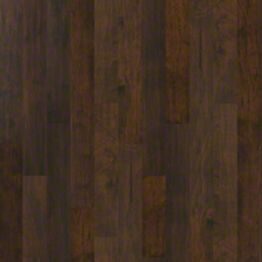 Hardwood flooring has become one of the most popular floor coverings in the market today. 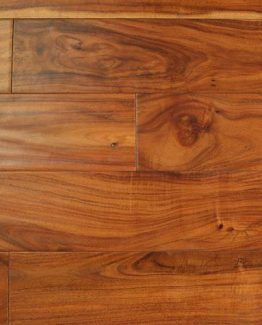 It comes in many different species, styles, and colors. 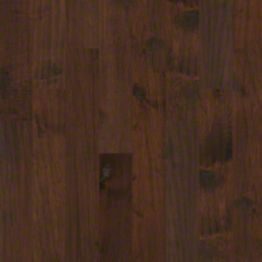 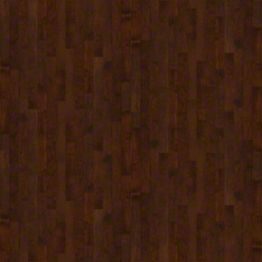 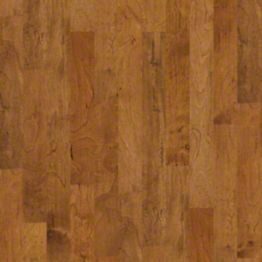 A solid hardwood comes in different widths ranging from 2 1/4″ to 5″ and is 100% solid wood. 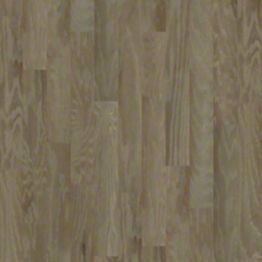 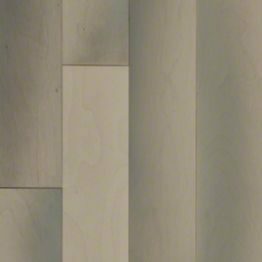 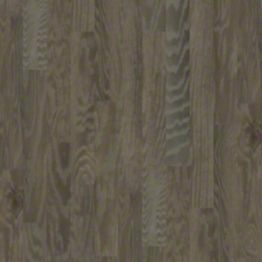 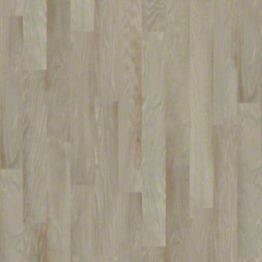 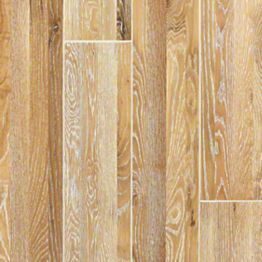 Engineered wood also comes in different widths but instead of being solid it is made from three to ten thin layers of wood called plies. 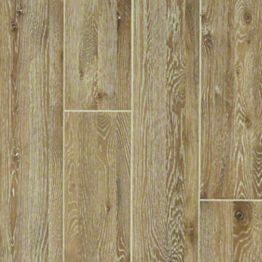 Due to the multiple structures of an engineered wood it is more stable than a solid and is less susceptible to shrinking and expanding with changes in temperature and humidity. 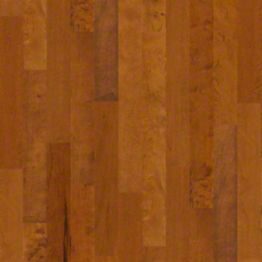 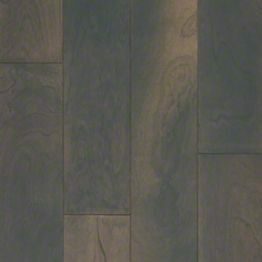 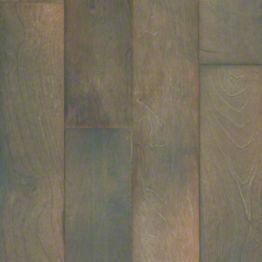 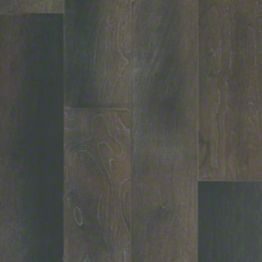 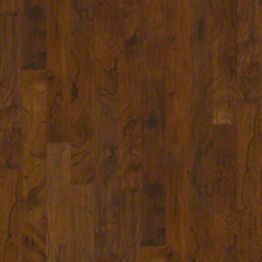 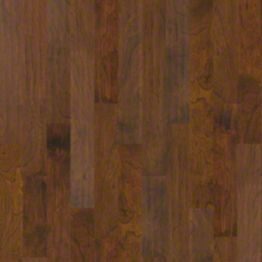 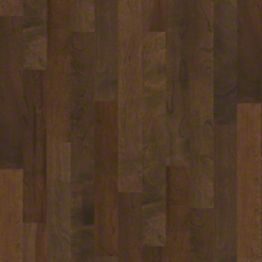 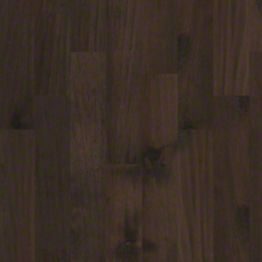 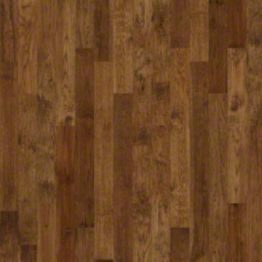 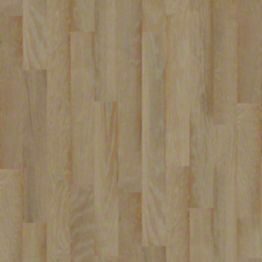 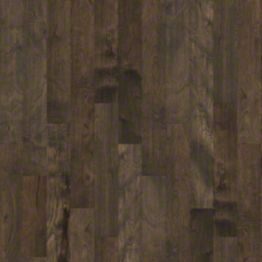 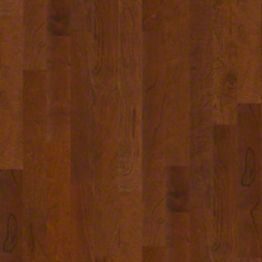 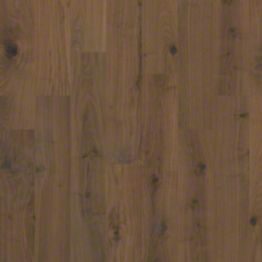 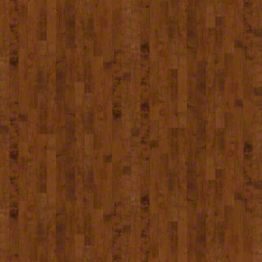 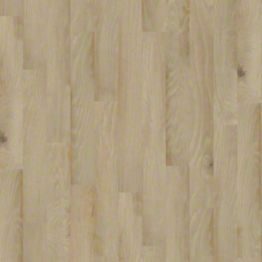 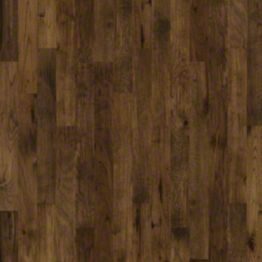 Hardwood comes in different finishes; you can have unfinished or pre-finished, hand scraped or smooth. 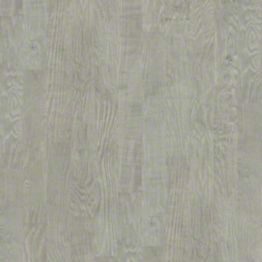 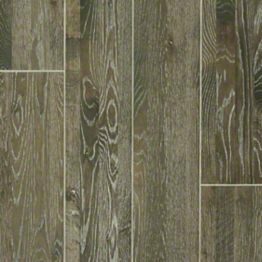 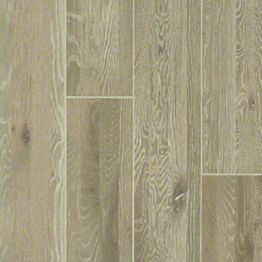 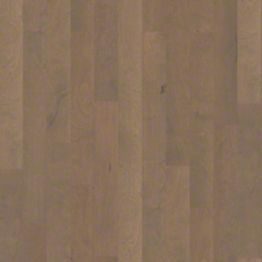 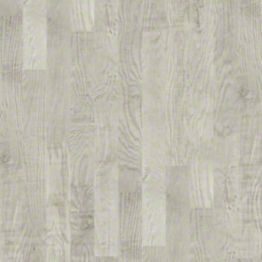 Here at Myers we have selections from many different wood manufactures including: Bruce, Armstrong, Amtico, Mirage, Anderson, and more. 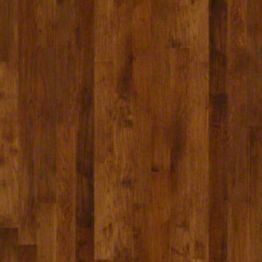 Give our knowledgeable sales force a call and they will be happy to assist you in selecting the perfect wood for your home.